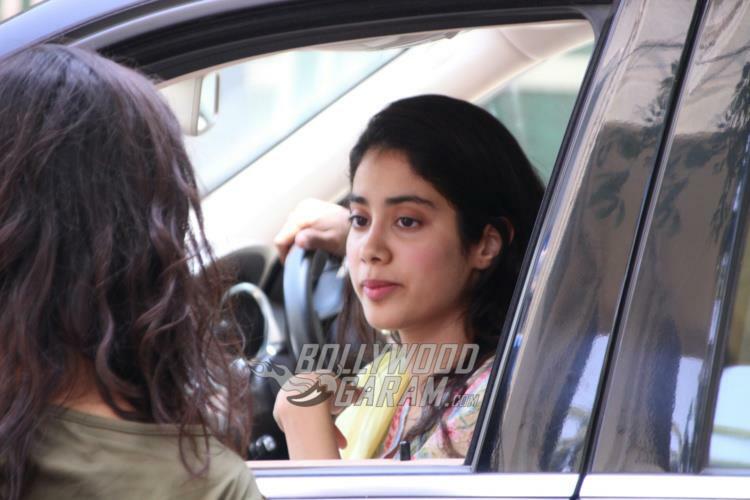 Upcoming Bollywood diva Jhanvi Kapoor is preparing for her debut in the industry. 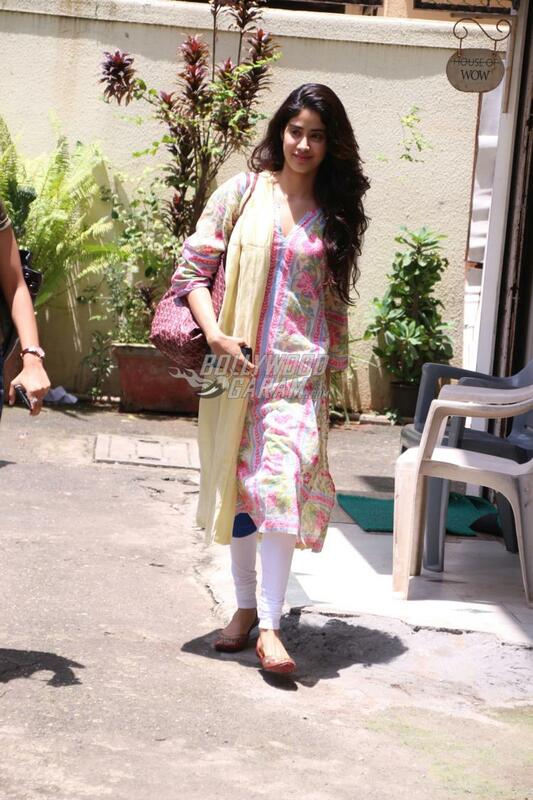 The upcoming actress was photographed post dance rehearsals in Mumbai on August 23, 2017. 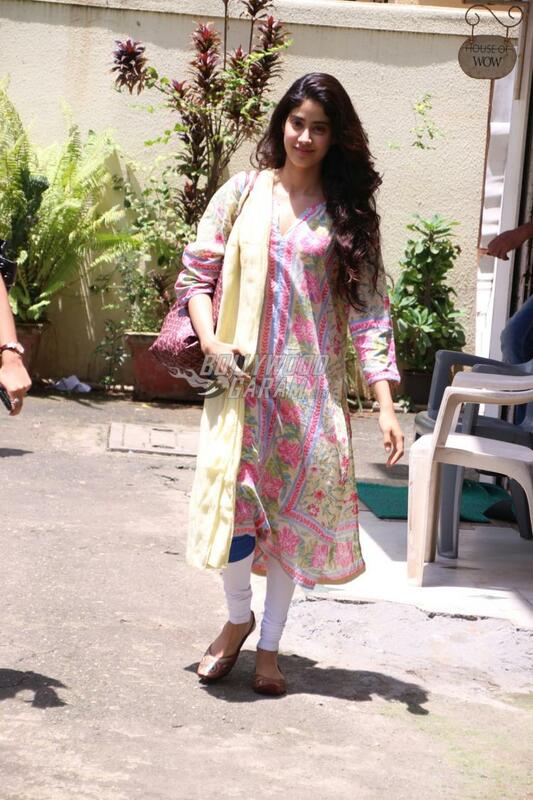 Sridevi’s daughter looked great as she was seen in a pink long kurti with white leggings and a cream dupatta. 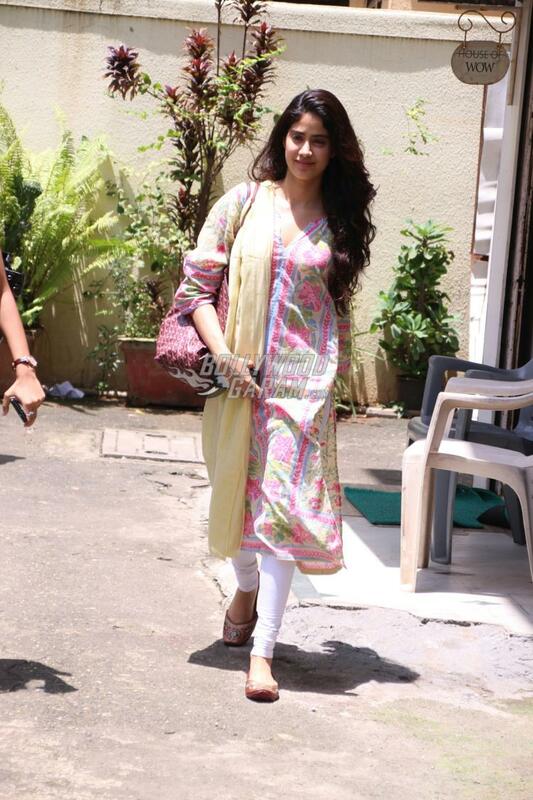 The star kid was all smiles as the cameras clicked her. Jhanvi is expected to make her Bollywood debut with the Hindi remake of the film Sairat opposite Shahid Kapoor’s younger brother Ishaan Khattar. Jhanvi Kapoor is one of the star kids in the industry who are ready to take over Bollywood fresh talent. Previous articleKaran Johar to guest star on Shah Rukh Khan's TED Talks India: Nayi Soch?